Let’s talk about the details of your transport! Refer someone you know who needs NEMT. We accept a number of insurance plans. 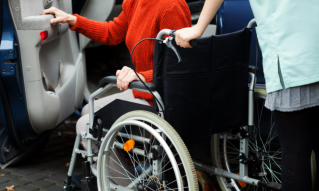 We take pride in transporting patients and other individuals to their appointments promptly and efficiently. Taking you where you need to be on time will not compromise your safety. 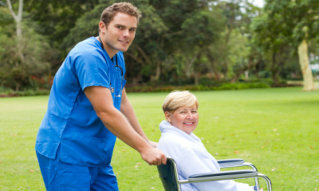 With the help of our quality non-emergency medical transportation services, your well-being remains the utmost priority. All our drivers go through a background check and are CPR certified through the American Heart Association. We’ll make sure that you get to where you need to be on time. Rest assured that our efficiency will make your safety a priority. We’ll make sure you won’t miss your appointment with your physician. 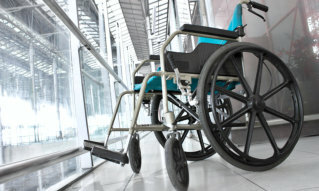 We’ll take you to the hospital to ensure your safety and convenience. 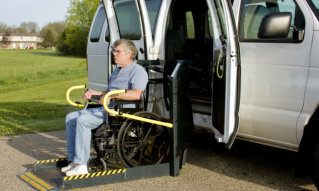 We have the equipment for your wheelchair-related transport concerns. 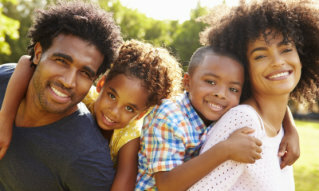 We won’t let anything hinder you from spending time with your family and/or friends. We don’t want you to miss your church service or other religious activities. Don't miss your flight! We’ll help you get to or from the airport safely and on time. 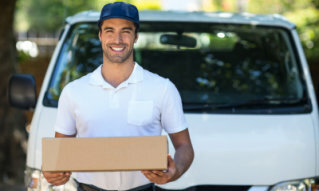 We can deliver your medications, DMEs, etc., straight to your doorstep. 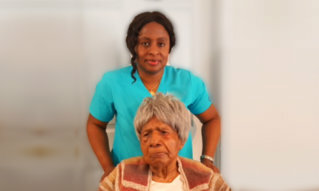 We'll take you to your nursing home in a safe and reliable manner. 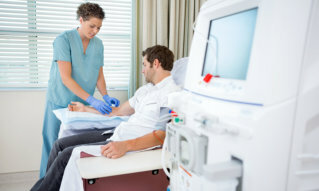 We'll see to it that you get to your dialysis appointment on time. 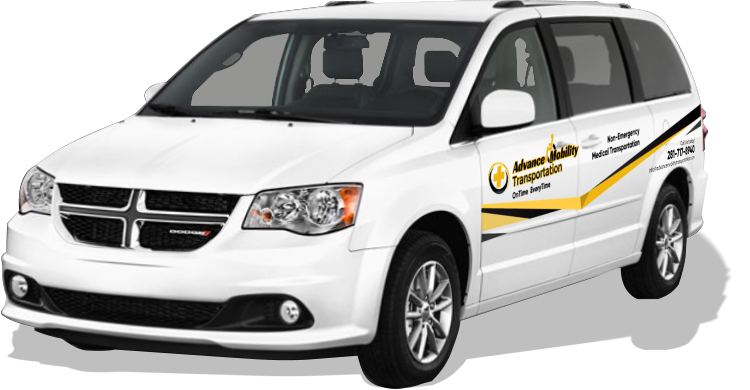 We aim to always be on time and to stay reliable with the help of our clean and non-messy transportation vehicles. Take a look at our pictures to see what our clients can gain from us.